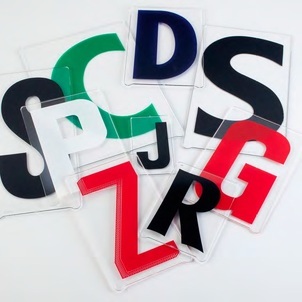 Select one of our pre-packaged sets of Gemini AD Pronto letters & numbers kits. These pre-packages assortments contain the most commonly letters & numbers. Individual Gemini Pronto replacement letters are also available.